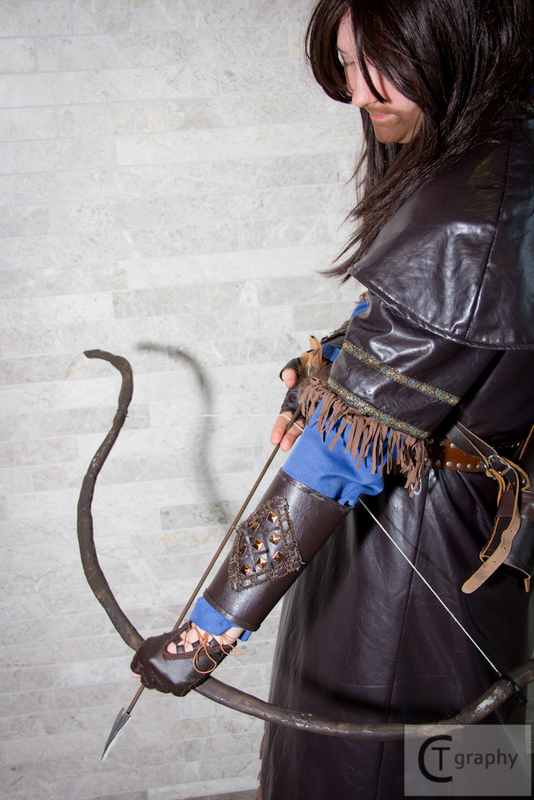 Cosplay Group Feature - The Hobbit, Ohayocon 2014 — Get Flashed! Adventures take planning. Days, months, sometimes years. Maybe even generations! And then there are the special ones... the ones where you have a photoshoot drop the last SECOND before con, and so you open bookings... and find it promptly filled with six Dwarves and a Hobbit. Thus it came to be that the brave company of Throin Oakenshield faced the wintry winds of Columbus, trudging through ice, snow... and a very amused hotel lobby staff!... to bring you PHOTOS!